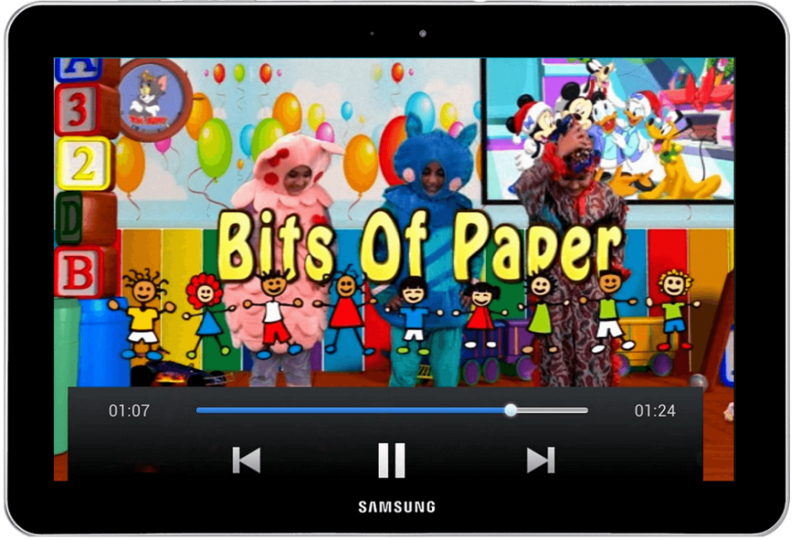 Eclass presents its android nursery rhymes. E-class has various videos with exciting music and colors. All videos are shot and performed by children and they sing the poems in a wonderful way. The rhymes are divided into three categories with 30 rhymes each. 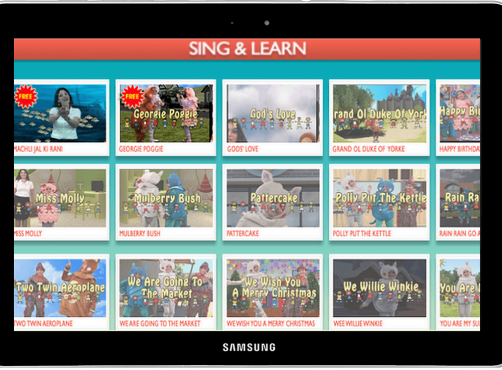 These videos are very helpful for preschool kids and children of small age as they can learn their famous nursery rhymes in a fun way. 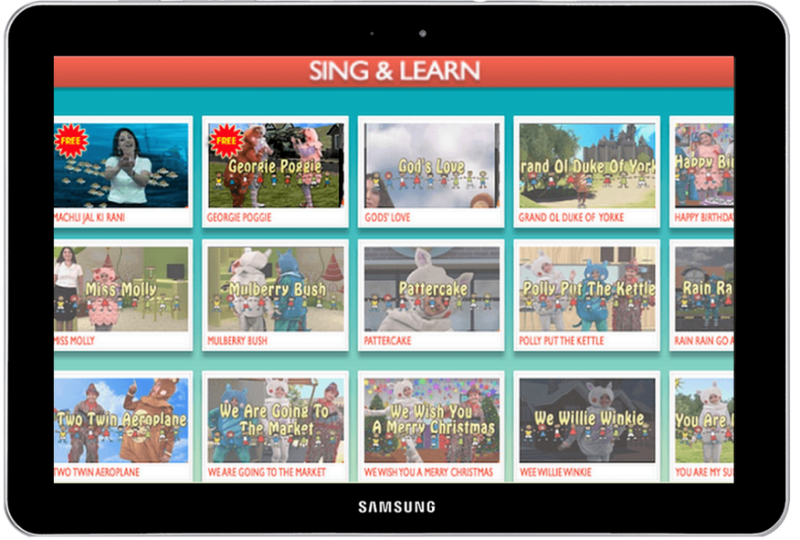 All the latest and famous rhymes are covered in the app which will help kids learn and remember them. 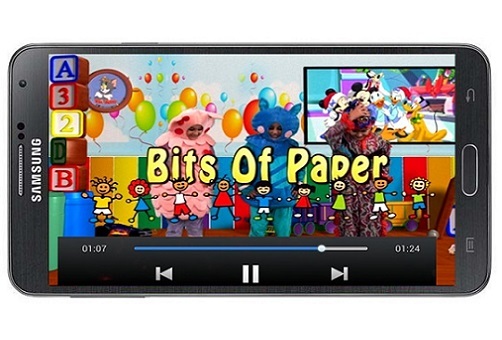 It has various colors and happy children dancing and enjoying the rhymes. The application can be downloaded by all the mothers for their kids and teach them with it. 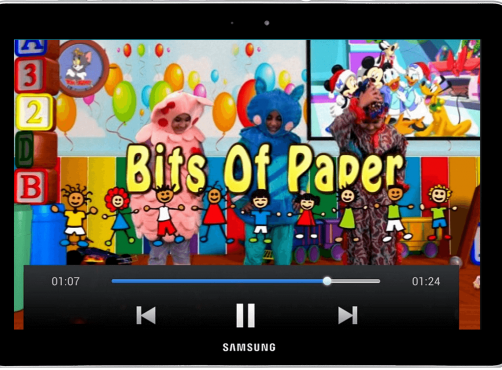 The rhymes are available for all android phones and tablets on the google play store. App name : EDZAM. Its available for all android phones and tablets on the google play store. The rhymes are also available offline in a pendrive or memory card format.